Get your FREE copy of my ebook on love coaching – http://myfreeinformationarticles.com/make-it-happen/ and my ebook on Art of Kissing from Head to Toe – http://myfreeinformationarticles.com/kissing-head-to-toe/. 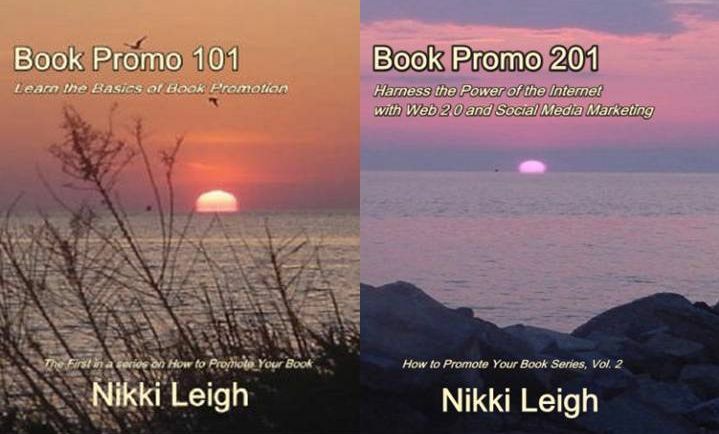 There is a special offer in the back of each ebook. You can connect with Ready for Love Radio on Facebook – http://www.facebook.com/pages/Ready-For-Love-Radio/188040544549076, This is the place for insider information about the show and a great place to share your thoughts and questions.